Augmented Reality for Small Business - Upcoming Media Inc. There are so many uses for augmented reality that it can be overwhelming when deciding what route to go. This is where we come in handy. We will help you narrow down your options and decide what type of AR strategy would best suite your campaign. From direct mailers with exclusive offers to interactive packaging, you can augment it all. Consumers can get access to the digital content in these materials with their mobile devices. They can provide 3D content to them, which can describe about their company and the products or services that they offer. Geolocation based AR can also be used to provide consumers with information according to their location. 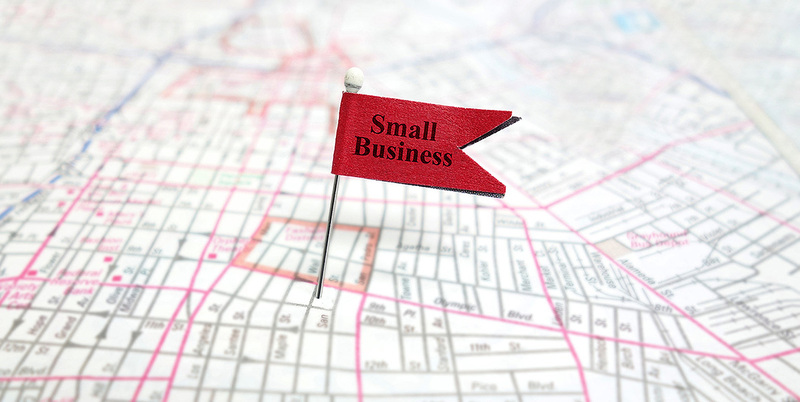 This will help businesses create an edge over competitors and attract more customers to their location. Imagine having a virtual try on system for your retail brand using augmented reality. Consumers could try on virtual 3D images of your product without trying it on. Whether it’s at home, in-store or on the go, customers can interact with the product before, during or after purchasing. The content that you offer to your customers will help in strengthening your brand. Businesses can easily improve customer interaction and in the process, boost the brand and sales by using augmented reality. With so much competition you need to make your brand or campaign stand out. So if you are a small business, use augmented reality to make your marketing campaigns more effective and give your brand that competitive edge it’s looking for.